The department has been discussing walleye regulation changes on the Winnebago System over the last year or so. 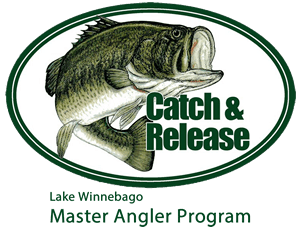 Walleye exploitation has been tracked annually on the Winnebago System since 1993 and relies heavily on anglers returning tags from tagged fish that they catch. Historically, annual adult male and female walleye exploitation has been calculated using the estimate that about 50% of anglers return their tags, which is a critical parameter that can alter exploitation estimates. The Department conducted a walleye reward tag study in 2016 and 2017 to further investigate angler tag reporting rates. The results indicated that the estimated angler tag reporting rate was 29% in 2016 and 42% in 2017. 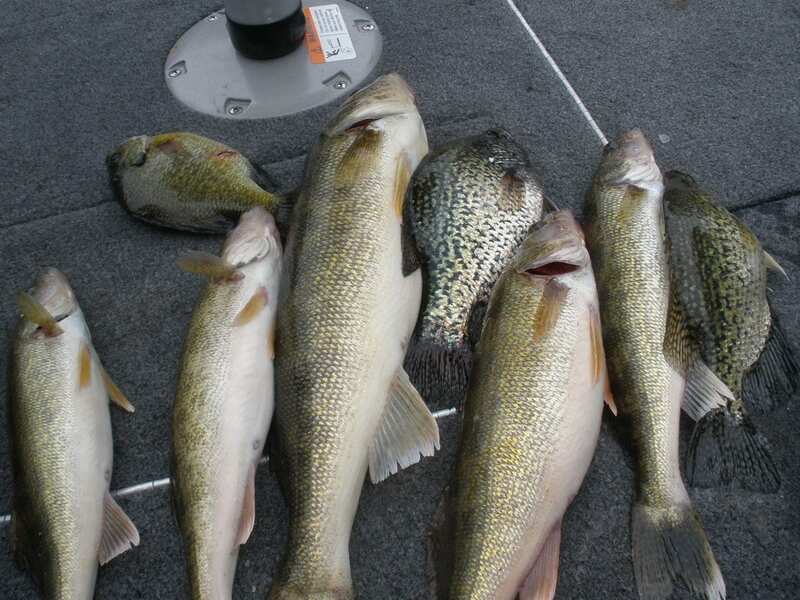 As a result, the study indicated that walleye exploitation rates on the Winnebago System are higher than previously estimated. The average annual male walleye exploitation is now estimated at 20.7% and 28.7% for adult females (using 35% tag reporting rate). 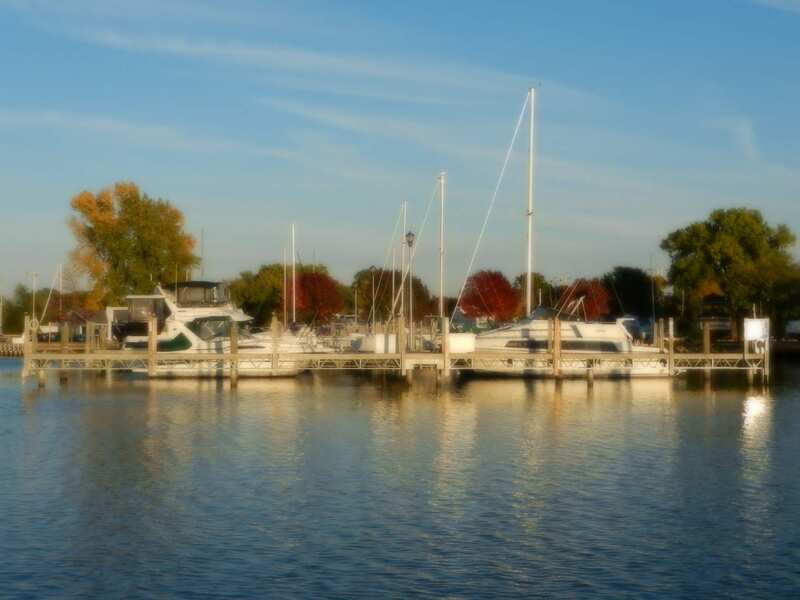 For adult females, annual exploitation surpassed 40% in 6 years since 1993, which is above the 35% threshold that is often suggested for maintaining walleye populations. In addition, the Department has also begun tagging immature female walleye in the system and estimated annual exploitation at 59% in 2015, 24% in 2016, and 15% in 2017. The high exploitation on immature females in 2015 was focused mainly on 15-18 inch fish from the 2011 walleye year class. 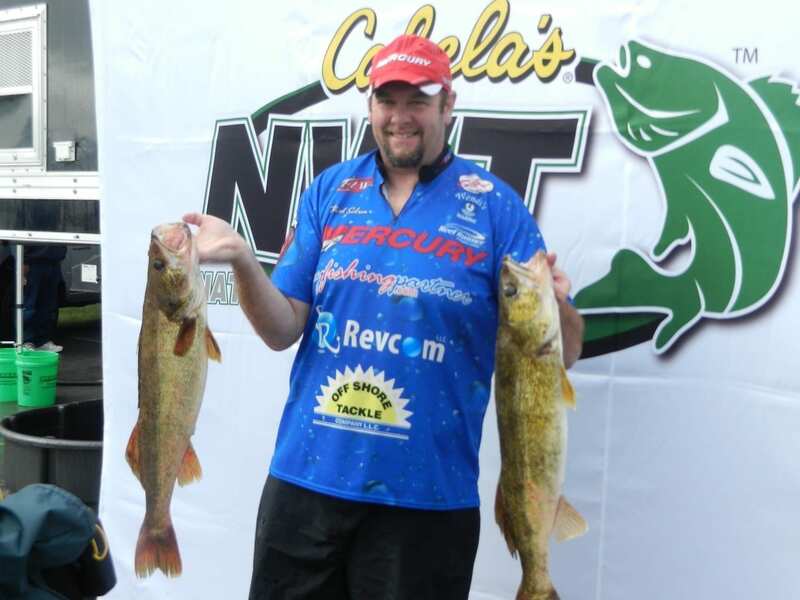 Although the Winnebago System has continued to maintain a strong self-sustaining walleye population, recent results from the reward tag study have indicated that there is the potential for high exploitation years, particularly for immature and adult females. As a result, the Department has been discussing the potential for regulation changes and soliciting input from local clubs and stakeholders. 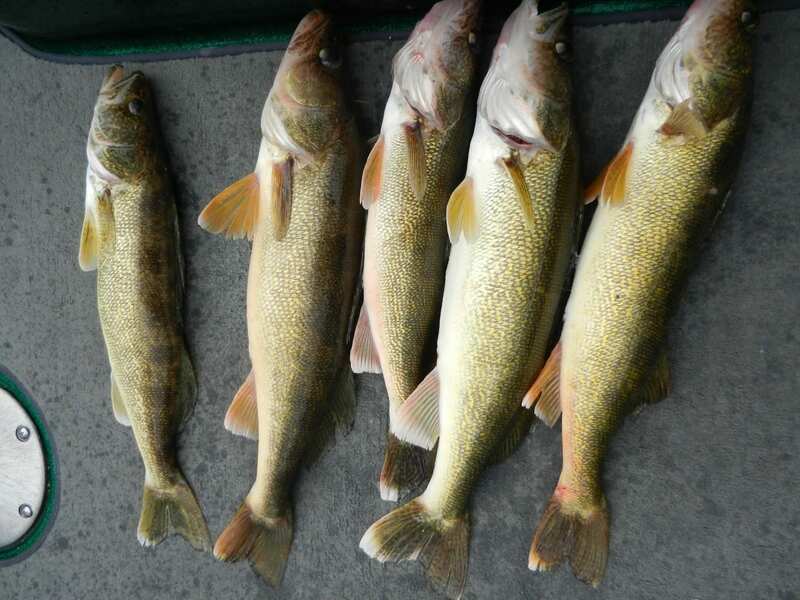 Last year fisheries staff gave various clubs around the system a walleye population status update and had them fill out a questionnaire regarding walleye regulation change discussion. There were 17 different organizations that were included and 623 questionnaires were filled out by those in attendance. The questionnaires asked if you thought a regulation change is needed and then gauged support for the following options: reducing the bag limit to 3, minimum size limit of 15 inches, slot limit, and season closure for the system. Around 67% answered yes to exploring walleye regulation changes for the system and reducing the walleye bag limit to 3 was the most favorable option. This is the option that would also likely be most effective at reducing adult and immature female walleye exploitation on the system and maintaining a strong walleye population. Therefore, the Department is seeking additional public input through this year’s spring advisory question to gauge public support for reducing the daily walleye bag limit to 3. It is important to note that this is just an advisory question to further gauge public support for the change. If this springs advisory question gets good support then it would still have to pass during the 2019 regulation change spring hearings and if it passed there it wouldn’t go into effect until spring of 2020. So right now we are in the process of getting stakeholders and the public engaged in the process and evaluating support for reducing the daily walleye bag limit to 3. We will also be conducting another year of the reward tag study in 2018 to further inform decisions. 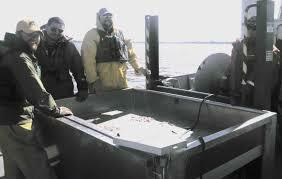 We do plan to hold some public meetings in the near future to provide an overall walleye population update.